The featured painting for June 2014 is entitled “Night Window”. 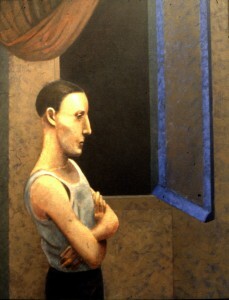 This painting was used for the postcard/invite for Ian’s 1984 Printmaking Degree Show (see poster in news). 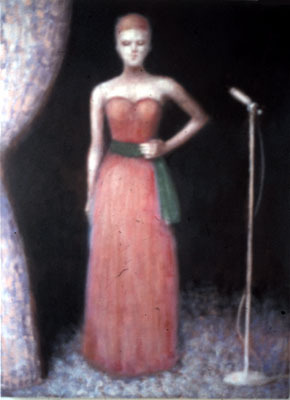 The whereabouts of this painting are unknown and is believed to have been sold in this show. 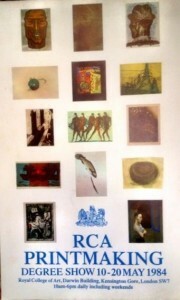 The image was obtained from Anthony Lysycia who attended the Royal College of Art with Ian in the Printmaking Department.